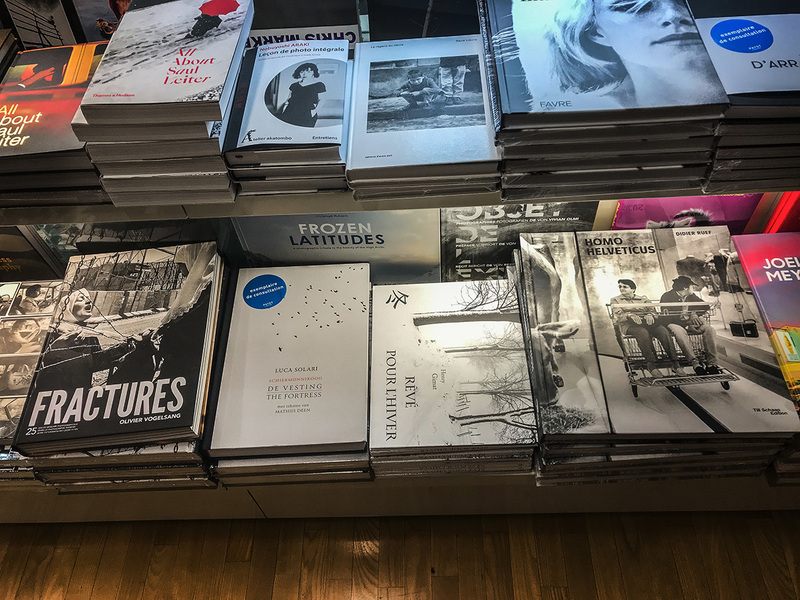 Thanks to my friend Olivier Vogelsang for shooting this picture at Payot bookshop in Lausanne. Our books Fractures and Homo Helveticus on sale. Don’t be shy and offer both books as Christmas gifts to your friends. This entry was posted in Book, Media, Photography and tagged art, black & white, black and white, book, book printing, documentary, documentary photography, Europe, hardcover, hardcover book, Helvetia, Homo Helveticus, photo book, photo essay, photo reportage, photographer, photography, photography book, Photojournalism, Schweiz, Suisse, Svizzera, Swiss Confederacy, Swiss Confederation, Switzerland, Till Schaap, Till Schaap Edition.